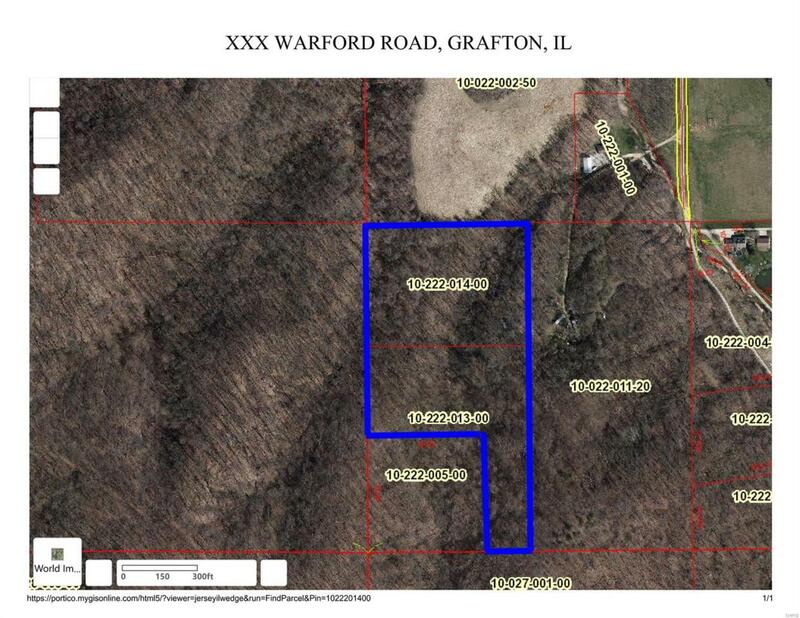 15 acres of private wooded land. A great tract for hunting. Property backs to Pere Marquette.